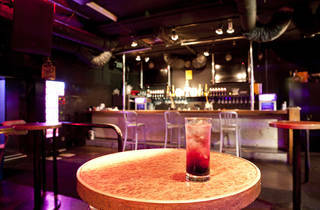 Shinjuku Ni-chome's newest club opened in April 2012 on the site formerly occupied by Geisha. 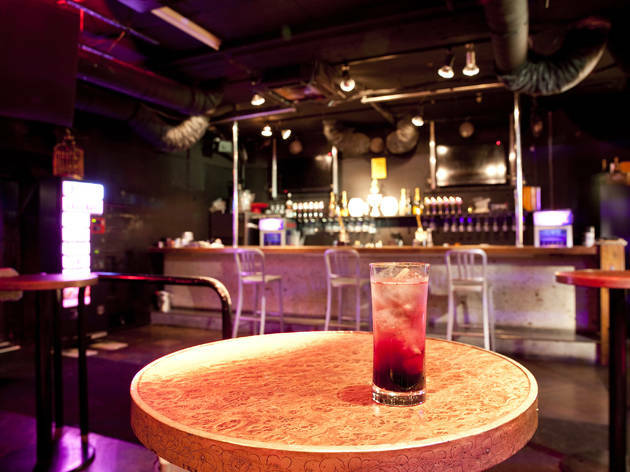 Aisotope Lounge is run by the company behind Arch and Alamas Cafe, which should give you some idea what to expect. With two dancefloors, it's one of the area's bigger clubs, and the unisex toilets and strongly mixed cocktails add to the fun.